The CS12V current sensing trigger from Niles enables you to activate voltage controlled devices by simply turning another device on. For example, you can trigger an electric lift by turning your television on. The CS12V provides this capability in a compact, easy to install package. 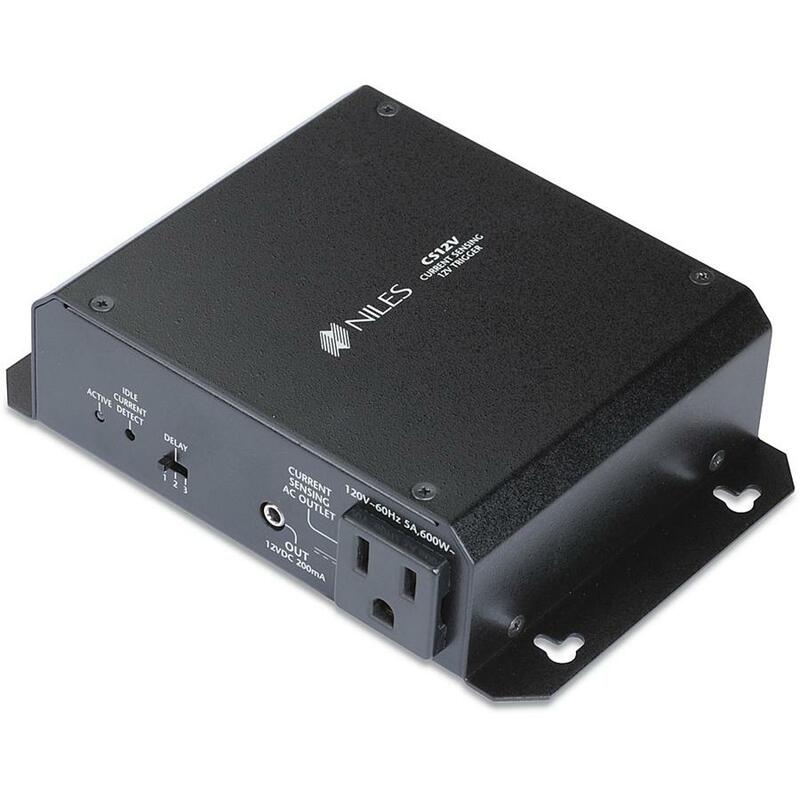 The CS12V is compatible with virtually any electrical device because of its ability to sense the current draw of whatever is plugged into it.